The ECB started QE today! 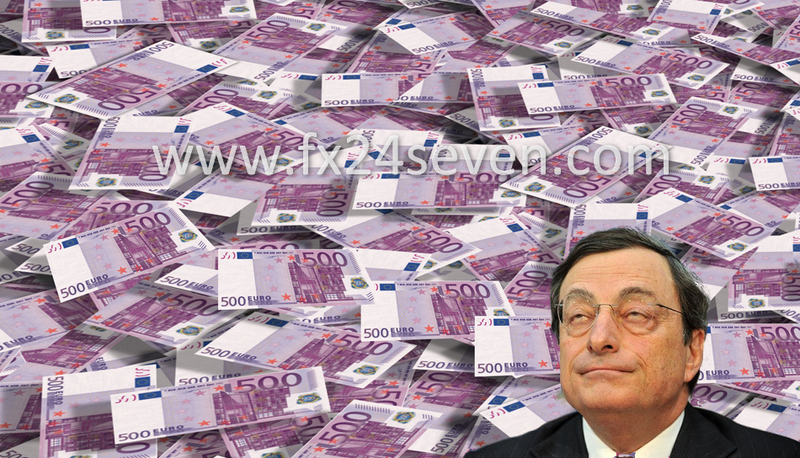 The ECB started with ‘QE 60 billion euros’ monthly programme today, first buying German 10yr bonds, sure. Euro don’t know what to do now, to relif or not? EUR/USD rise this morning from opening level at 1.0830 to 1.0906, but that was it. The pair is back down to 1.0850 for now. I think we should observe euro moves a few days and then decide what to do next! ?